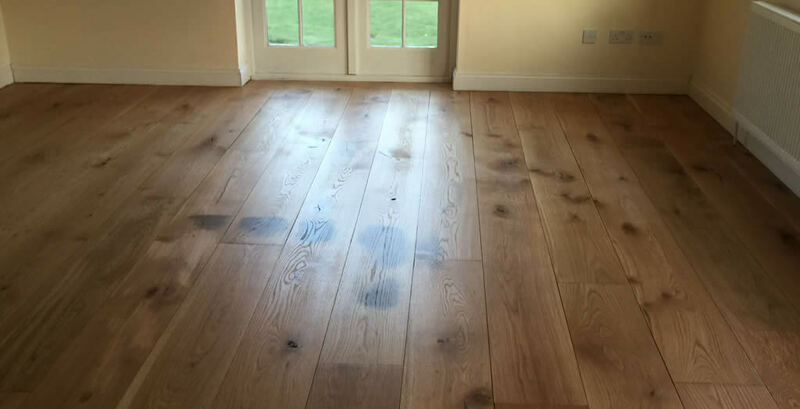 One of the wood flooring services we offer is the supply and fitting of solid oak flooring. 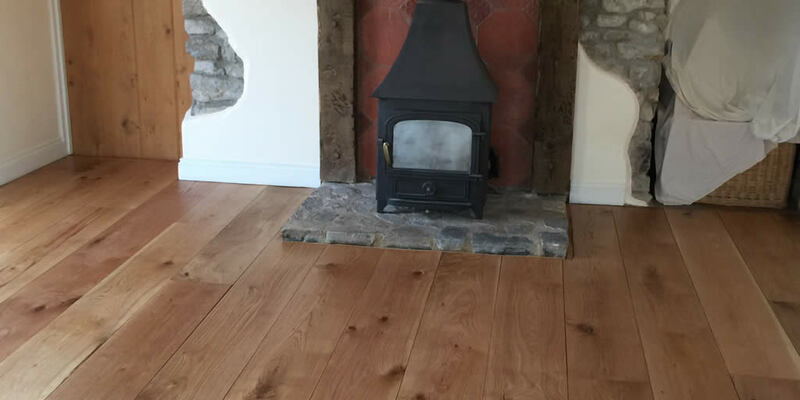 We install the natural solid oak wood floor before sanding and oiling the wood to create a perfect finish. 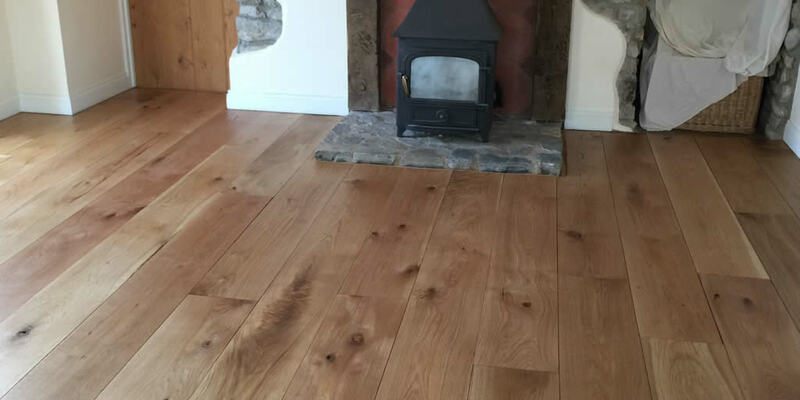 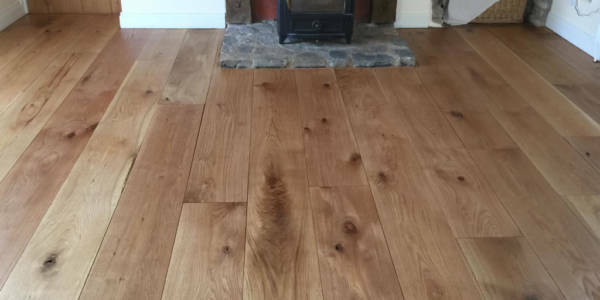 Solid oak flooring is becoming an ever popular flooring choice in homes and commercial spaces, as the durable and beautiful finish adds character to any room.